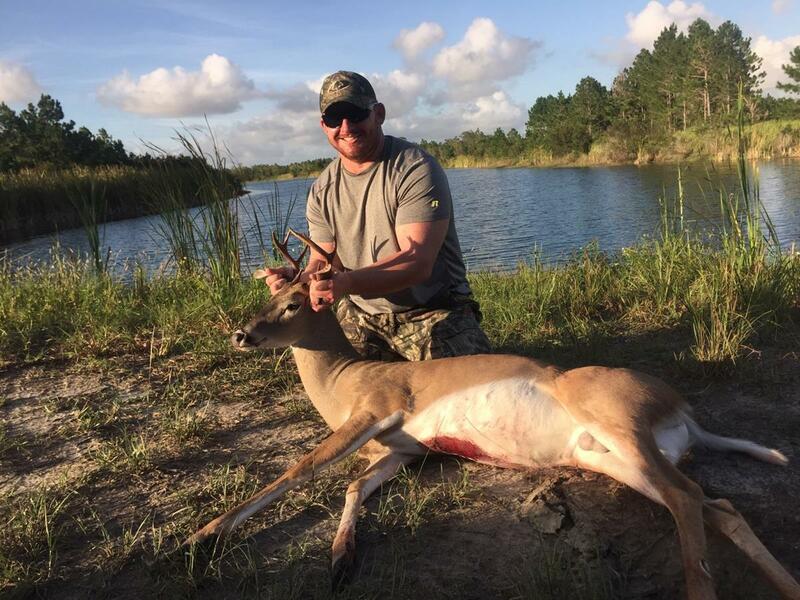 Our Florida Whitetail Deer Hunts are performed on our privately leased land on over 5,000 acres. 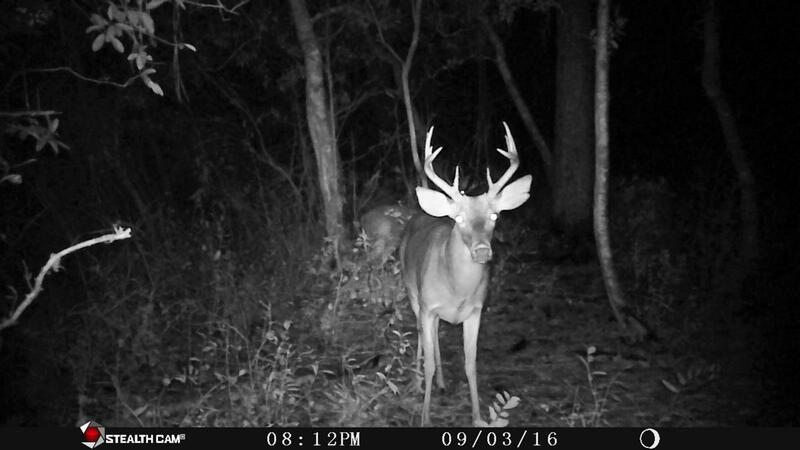 These lands have been managed for over 7 years now to produce the highest quality of the Seminole Whitetail. 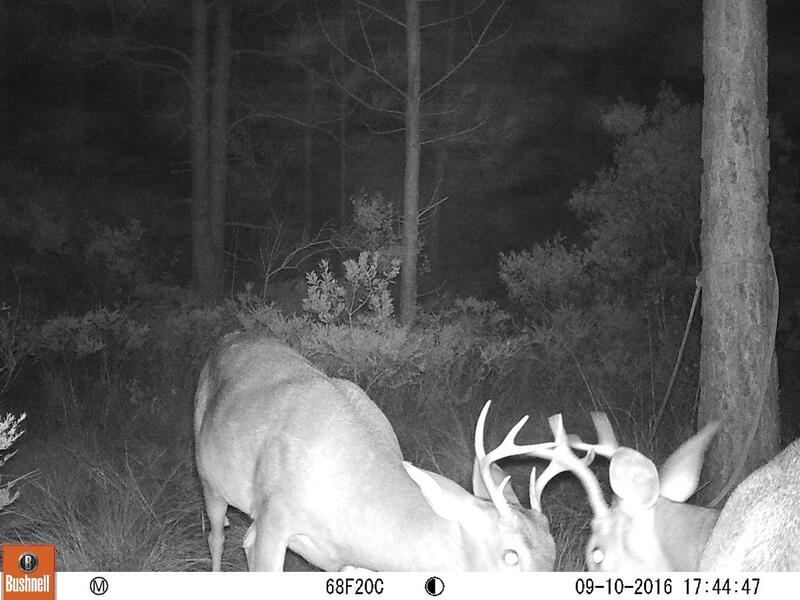 We utilize ladder-stands, box stands, and ground blinds over feeders and food plots and heavy traffic game trails to put you on the game. 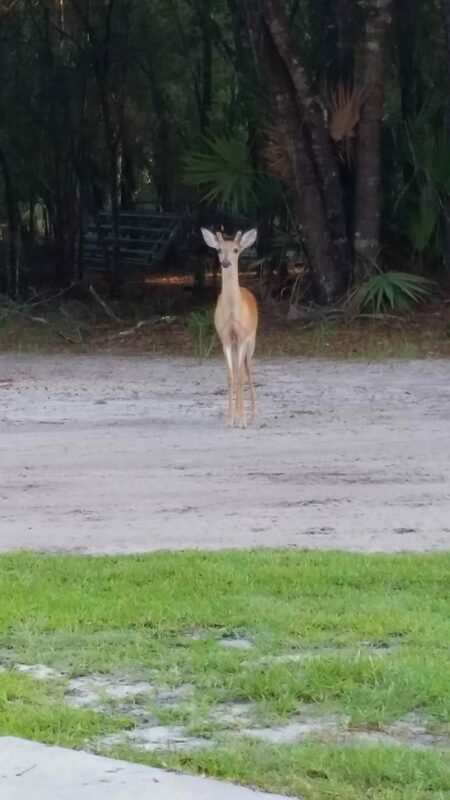 All of our hunts are “Free Range” with no fences. 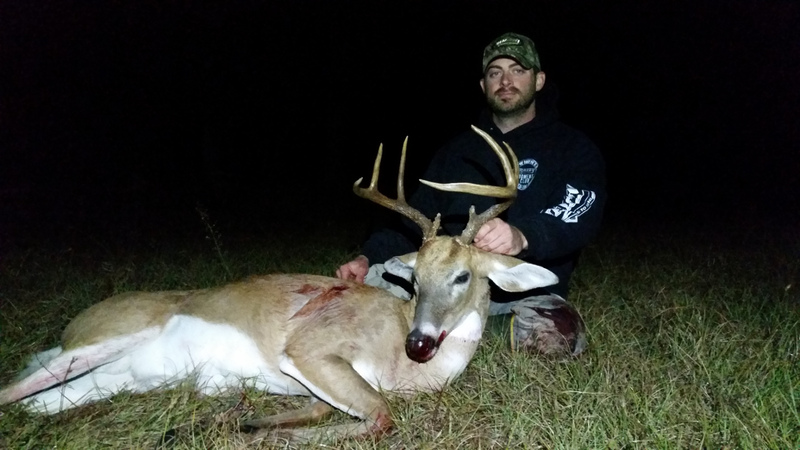 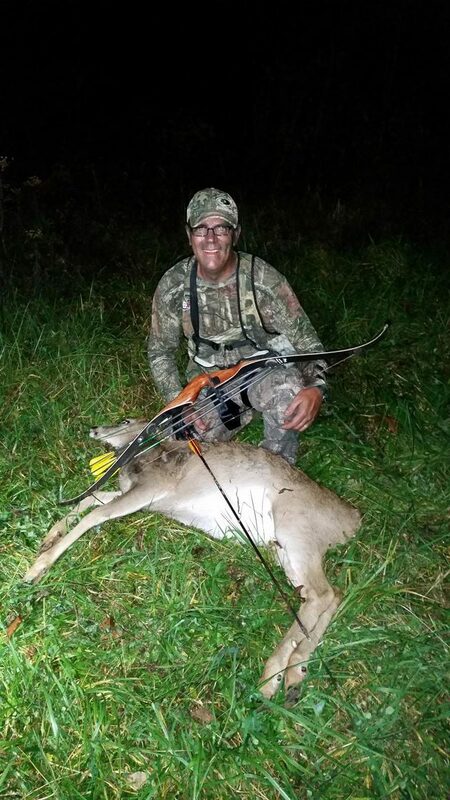 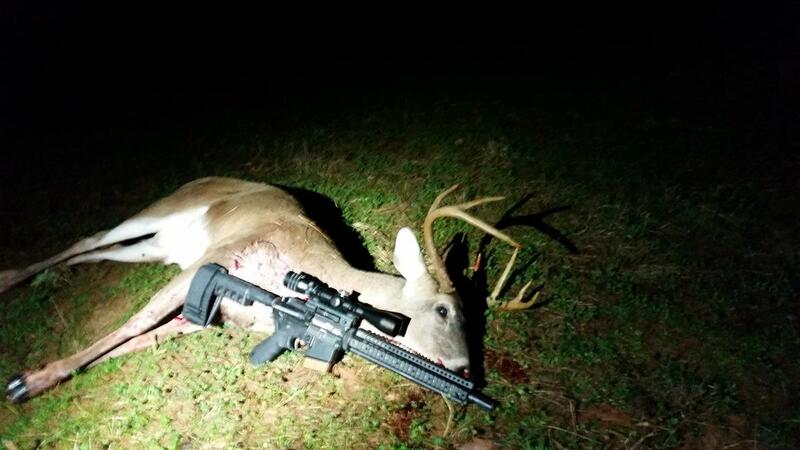 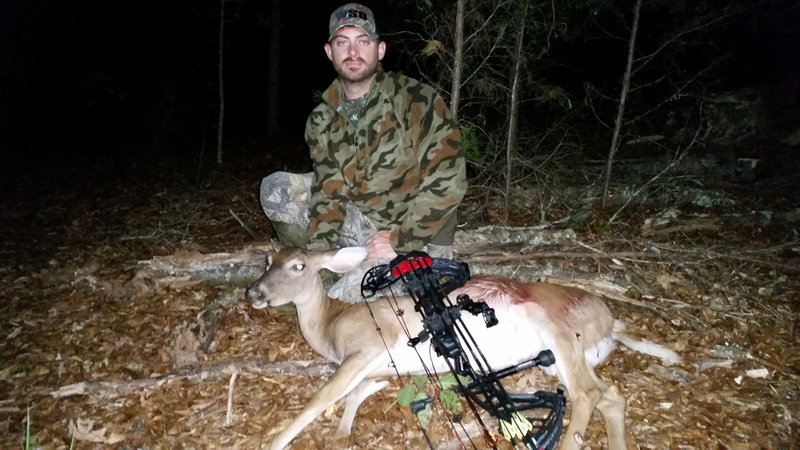 All of our deer hunting packages allows you a legal Whitetail deer and a hog. 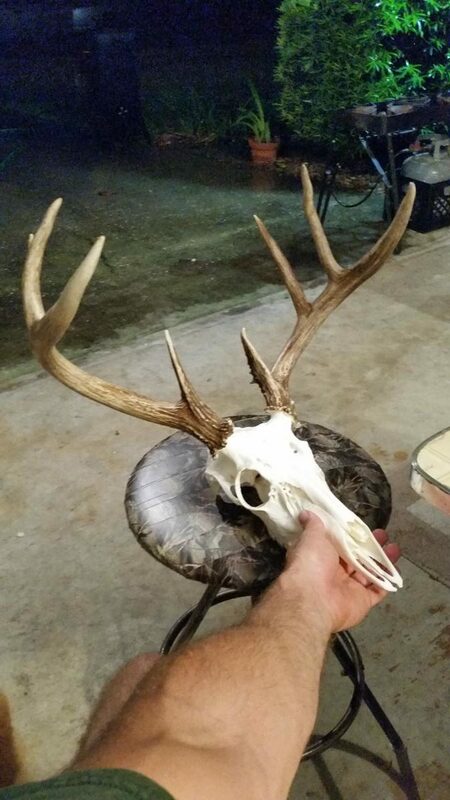 There are No Trophy Fees, Cleaning Fees, or Size Limits. 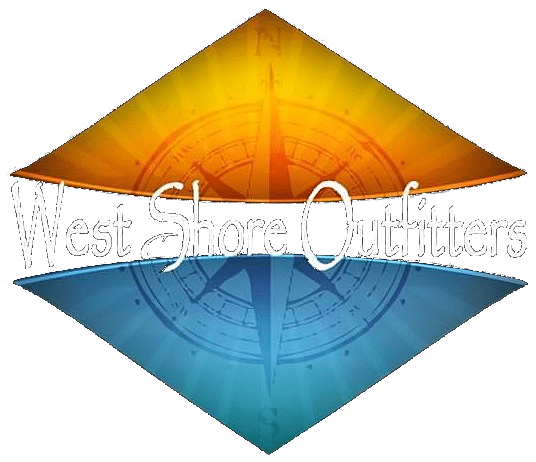 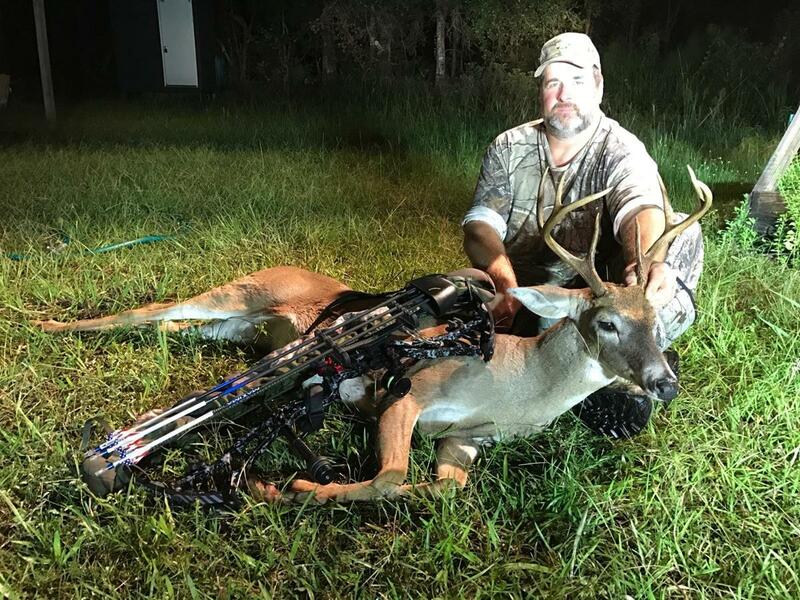 We feel that if you come on a paid hunt with an Outfitter, that you should be able to harvest what you feel like harvesting. 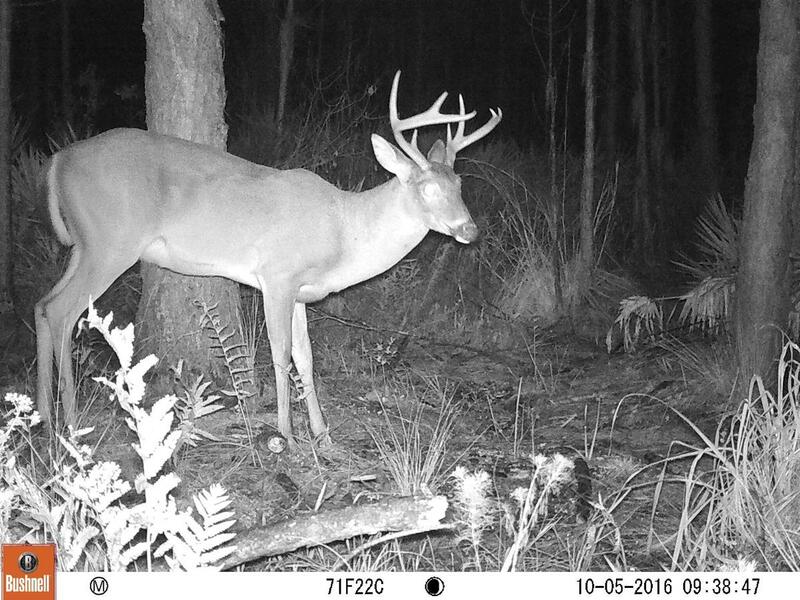 The Seminole Whitetail is a stately deer that is prevalent throughout the Everglades and Central and South Florida. 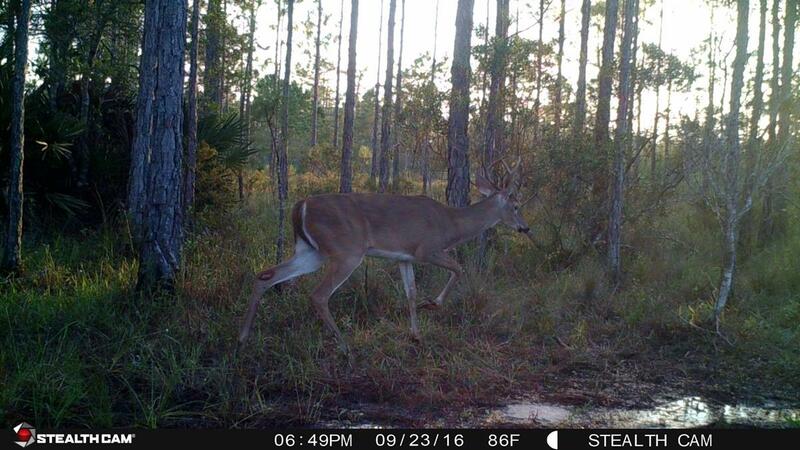 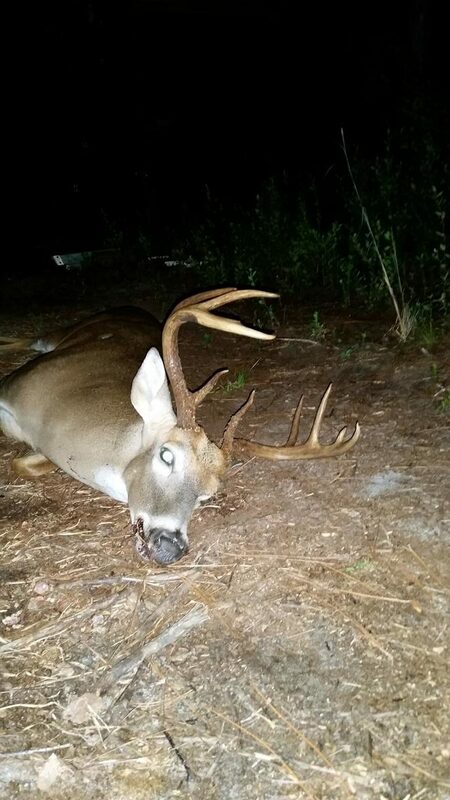 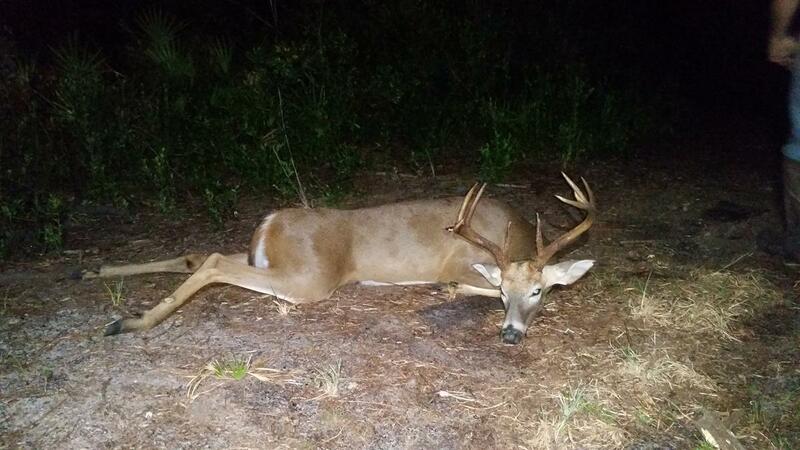 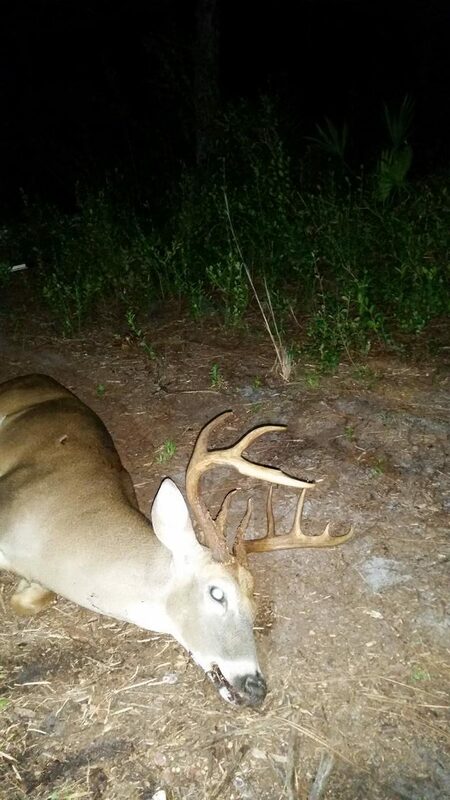 This Florida Whitetail is on the list if you’re looking to complete your Whitetail slam (click here). 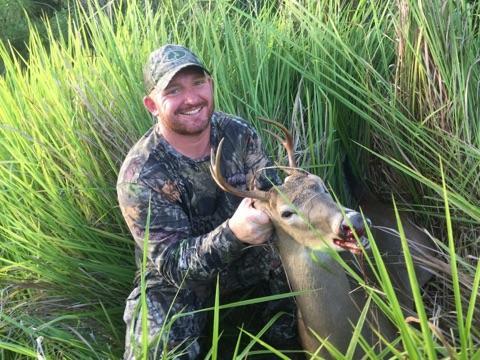 This hunt is Semi-guided. 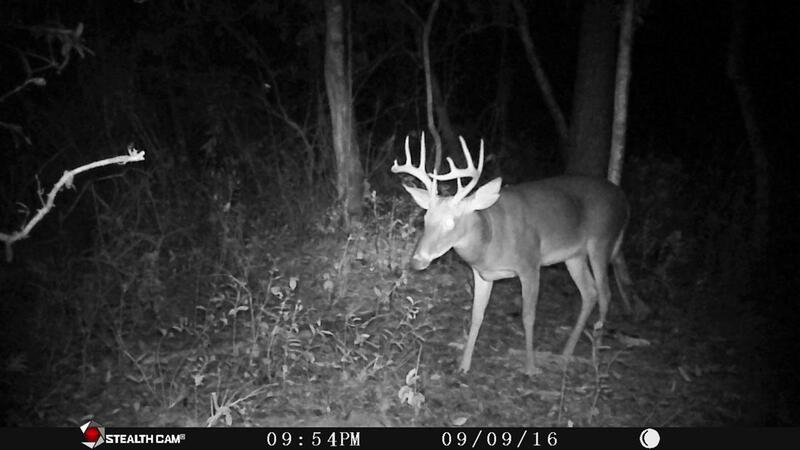 Your guide will do everything but sit in a stand with you. 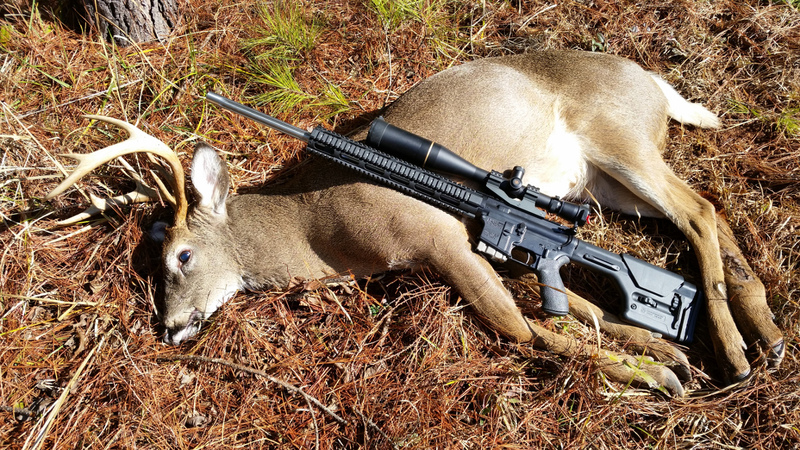 The “Hunter” will do the hunt. A valid Florida Hunting License and Deer Permit Recreational Hunting Licenses & Permits (click here).